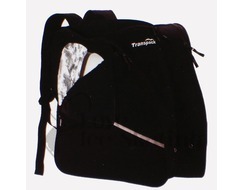 This design locates the two boot pockets on the outside of the bag surrounding a central storage compartment. 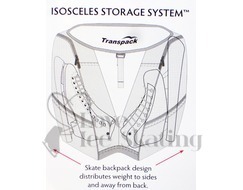 The design allows the weight of the boots to be diverted to the sides and away from your back. 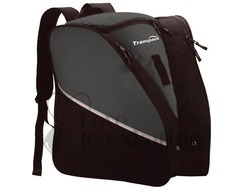 This makes carrying your bag more comfortable. 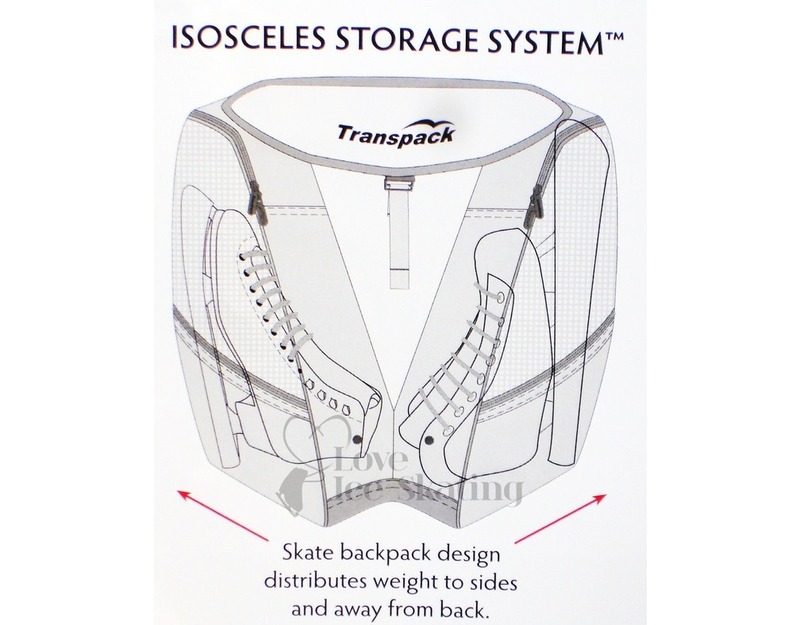 Function: Isosceles Storage System carries skates in two separate side pockets and the rest of your gear in the large storage compartment.